Leave kids alone to be kids. 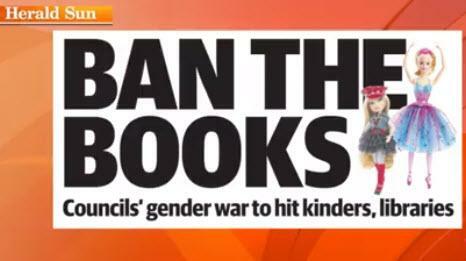 Stop trying to destroy kids’ childhoods..."
That is an example of the furious reaction from parents in Victoria, Australia where the local city council has announced plans to audit children’s books and toys with a plan to ban them from kindergartens, schools and libraries if they don’t meet strict gender guidelines. 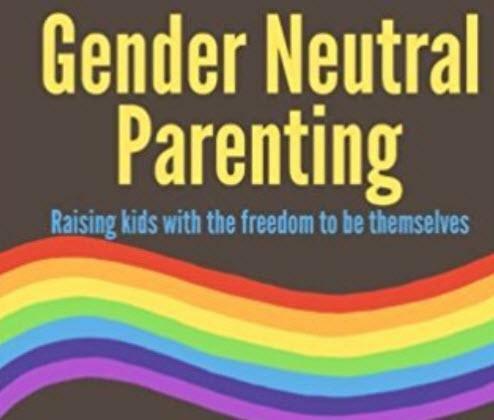 The Herald Sun reports that the local government's justice warriors were inspired by research from the Australian National University that showed children were influenced by gender stereotyping, and urged a ban on the terms 'boy' and 'girl'. We leave it to Ron Wilson from Smooth FM, who told Sunrise “it’s about inclusion, not exclusion” but that it’s important “boys are boys and girls are girls”. "Our libraries aim to promote diversity, not censor books," adding that "none of the books mentioned in media reports have been banned. The books mentioned are in stock at City Library." 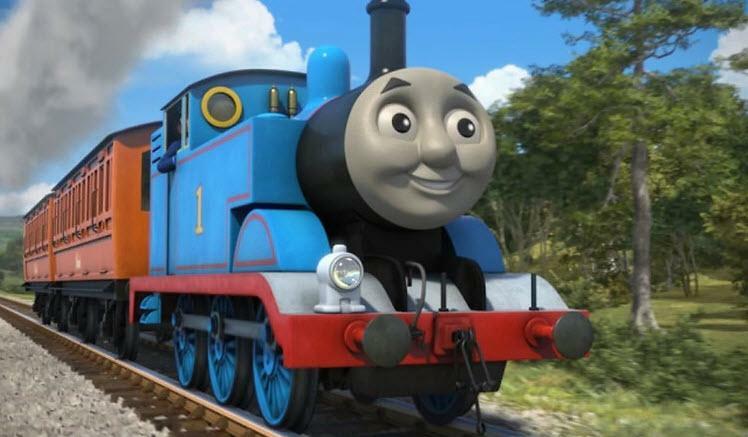 So Winnie The Pooh and Thomas The Tank Engine are safe...for now.